Real estate tax laws have changed quite a bit over the last few decades. Despite the fact that the current tax laws and exemptions have been around a while, many real estate agents do not fully understand them. Our course, Real Estate Investing: Beyond the Basics, takes a deep dive into the passive loss rules and explains them in simple terms so that you and your clients can realize all the real estate tax benefits you are entitled to under the law. Below are some of the most frequently asked questions regarding tax laws and tax savings for investment real estate. Enroll in our course Real Estate Investing: Beyond the Basics taught by investment and tax expert, Tom Lundstedt. Regarding depreciation deductions: Why do most real estate investors just divide their cost into land and building—leaving out personal property and land improvements? That’s a great question without a perfect answer. It’s not like depreciation on land improvements and personal property is something new. It’s been around a long time. If you’re a real estate investor, be sure to enjoy all the depreciation deductions you’re entitled to. Do not be the typical investor who merely allocates for land and building. Instead, maximize your real estate tax savings by bifurcating your cost among four categories: land, building, personal property, and land improvements. For more info on how this is done, check out this article: Double Your Tax Savings by Becoming a Lean, Mean Bifurcating Machine. Regarding combination properties: What if I have an investment property that is part residential and part non-residential? How does that depreciation work? A good example would be a building on Main Street that is a bakery on the lower level and four apartments upstairs. What type of building is that? In order to be a residential rental property, 80% or more of the income must come from the apartments. Therefore, if less than 80% of the income comes from the apartments, the building would be non-residential. Remember: Residential rental buildings are depreciated differently than non-residential rental buildings (residential: 27½ years; non-residential: 39 years). You say the principal reduction is taxable every year. But that can’t be true, can it? On Schedule E the IRS doesn’t even ask how much principal reduction there is. That’s right. Nowhere on the Schedule E does it ask how much principal reduction there was. But you can only deduct the interest portion of your debt service. The result is the principal reduction remains part of the income and is, therefore, taxable. But it can be sheltered by depreciation. Politicians talk about making changes to the tax laws. How often will changes be made that affect rental property? Nobody can predict that answer, but a good tax manager can help. A tax manager can help you understand the tax implications of real estate investing, not merely prepare your tax return. Most people don’t have a tax manager; they have a tax preparer who they see once a year on April 14th. And the tax preparer tells them how much tax they owe. That’s different than a tax manager. A good tax manager is someone you’ll see throughout the year to plan ahead and manage your unique tax situation proactively. A good tax manager will save you much more money than they cost you. The rules discussed in this article and in our course, Real Estate Investing: Beyond the Basics, are federal tax laws. Your state laws may have some differences. Be sure to check the real estate tax laws in your particular state before you invest in real estate. 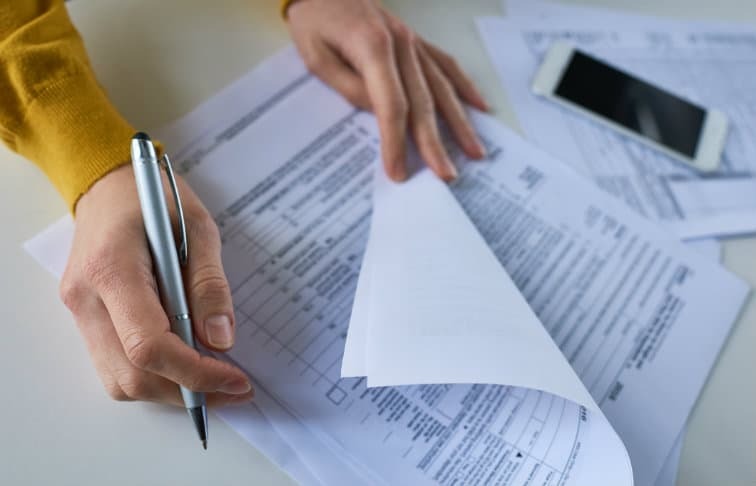 Whether you are an investor or an agent who specializes in investment real estate, it’s important to have a solid understanding of real estate tax laws, as well as a good tax manager. Otherwise, you may end up paying unnecessary taxes, effectively causing you (or your clients) to miss out on a lot of potential savings. About the course instructor: Tom Lundstedt, CCIM, is known as the funniest investment and tax guy in America. His programs for REALTORS® have entertained and enlightened thousands of audiences from sea to shining sea. He’s a former Major League Baseball player whose striking combination of humor and real-world examples makes powerful subjects spring to life. He’s the author of a series of audio CDs and Study Guides on the subjects of investment real estate and taxation. Visit his website at www.tomlundstedt.com.